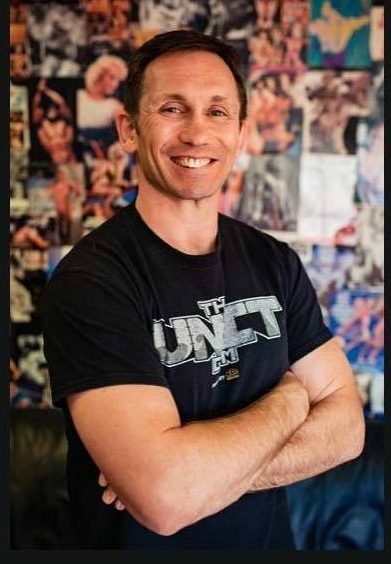 Dave has worked as a PT around the country and has a few celebrity names under his belt he has many years of experience and his training is brutal. He has competed at Bodybuilding taking 1st place in all his categories and also winning the overall. He specialises in competition prep but since opening The UNIT Gym his main focus is on the running of the gym. Before becoming a PT Laura started as a fitness class instructor teaching ZUMBA, aerobics, HIIT classes and INSANITY and was one of the first INSANITY instructors in the U.K. Laura also holds a qualification as a Pilates instructor..
During her early fitness career Laura developed anorexia which gives her a niche understanding into those suffering with eating disorders and Body Dysmorphia. 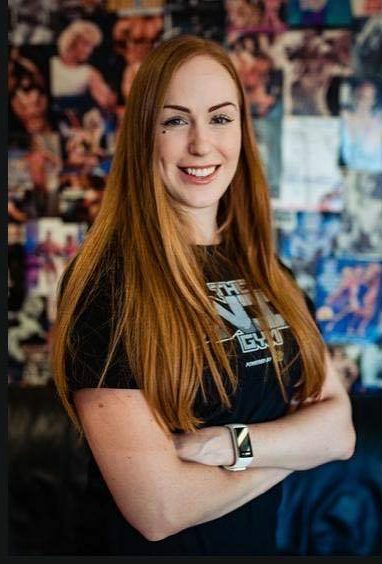 now through the other side Laura specialises in helping those with low self esteem, eating disorders and body dysmorphia and uses her training to encourage the healing process of these conditions. 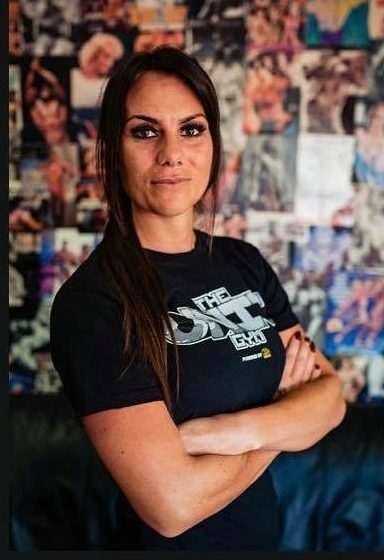 Laura offers personal training and nutrition plans tailored to each clients specific needs and goals, she will help you transform yourself from beginner to gym pro leaving every session with an ache and a sense of satisfaction. when Laura is not in the gym she is concentrating on the social media and online side of The UNIT Gym. Personal Training is available to both members and non members of The UNIT Gym. Jason has been with us the longest of all Pt staff. His sessions are hard but you will keep coming back for more. 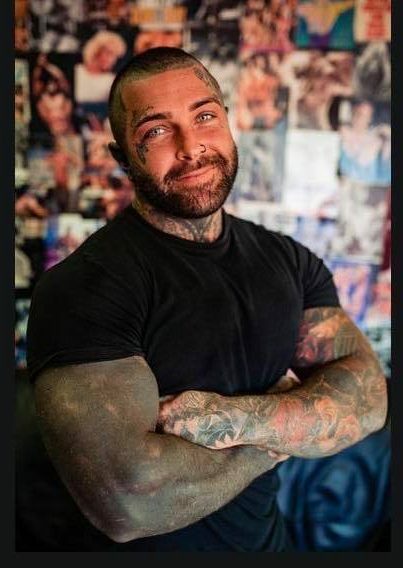 Jason has competed in Bodybuilding winning his class and can help you get yourself in stage condition. Wes works with us on a freelance basis he fits Personal Training into his life around his firefighting. He keeps himself in great condition all year round and can help you do the same. Lauren started her fitness career as a Les Mills instructor working her way up to an elite trainer and then deciding to go in to personal training following a high demand from her class members. Lauren still teaches Les Mills classes at another premises but teaches our very popular HIIT like a girl class on Thursday evenings 6pm. Lauren is highly professional, energetic and fun and so will your sessions be. Libby has competed and placed in many Bodybuilding shows and brings her experience and knowledge to her sessions. 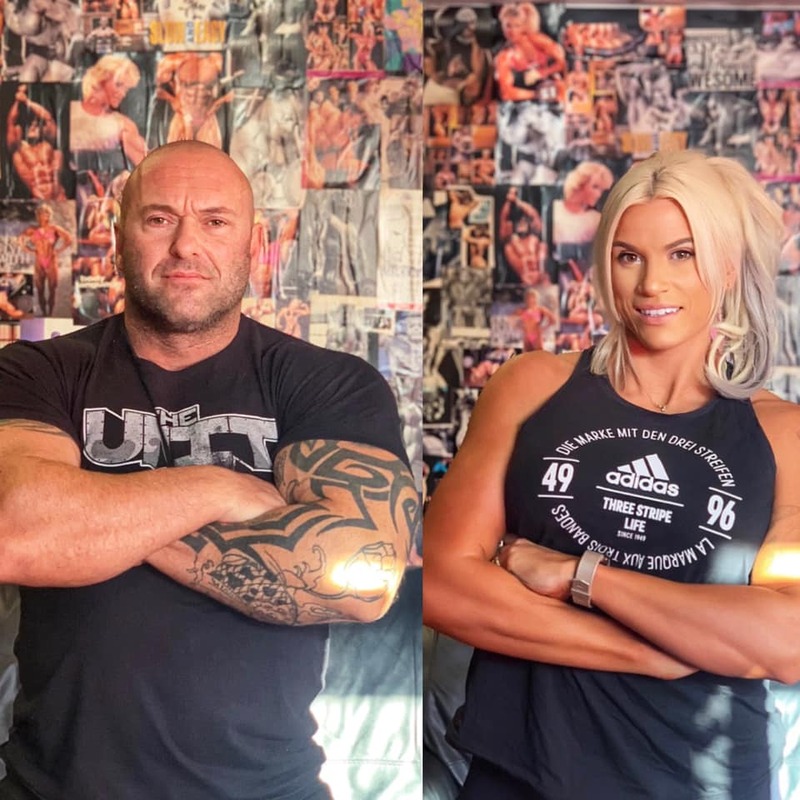 She has transformed the physique of numerous clients getting them in stage condition and smashing their goals. Libby specialises in Bodybuilding Prep, Nutrition and body transformation. 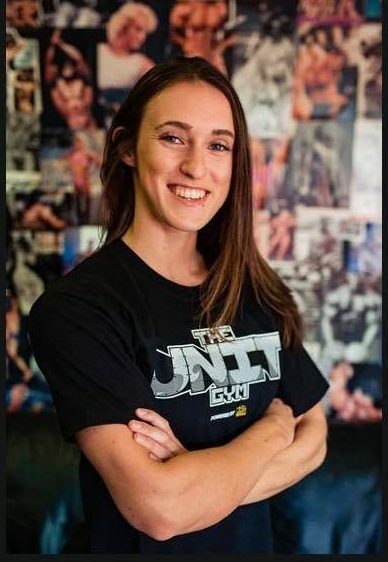 Hannah is fresh out the PT box and is eager to go, she is full of enthusiasm and has a competitive side which will encourage you to push harder. Hannah has competed in Bikini competitions and can help you reach your goals. Brian works with us on a freelance basis and has many years of experience. 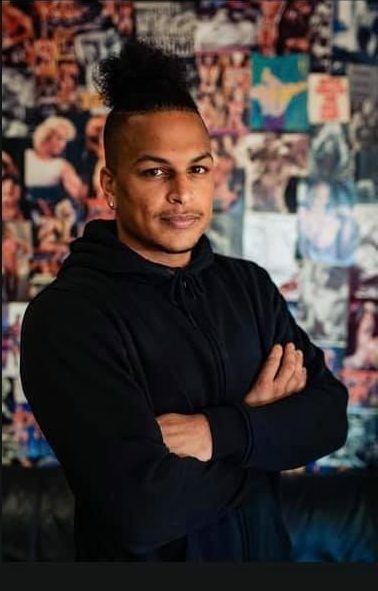 Martel is our head kickboxing coach he has years of experience and has been with us from the beginning. He holds classes for adults and kids throughout the week and also offers 1:1 session. 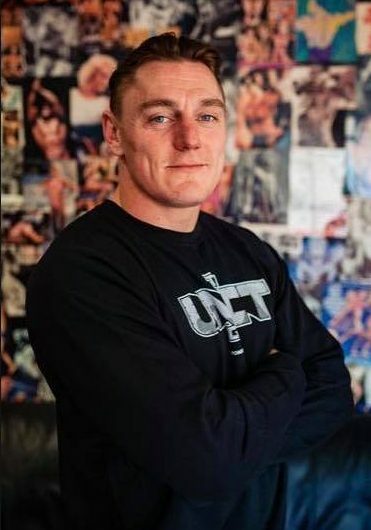 It’s an honour to have thirteen times world champion MMA and K1 fighter Gary Turner as part of The UNIT family. His experience is phenomenal but he is as humble as they come. Gary holds both adults and kids classes at weekends and also 1:1 sessions. Laura & Dave do a weekly session with Gary and enjoy every minute of the gruelling hour! 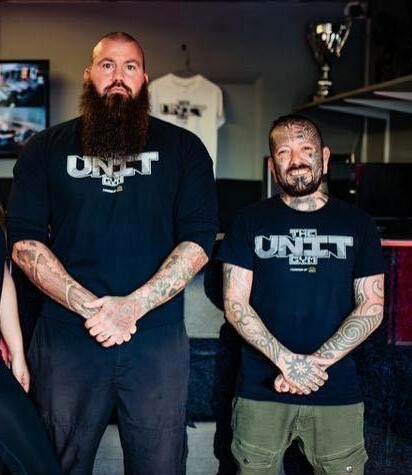 Alex has years of experience as an MMA fighter and has brought that knowledge and skill to The UNIT Gym. 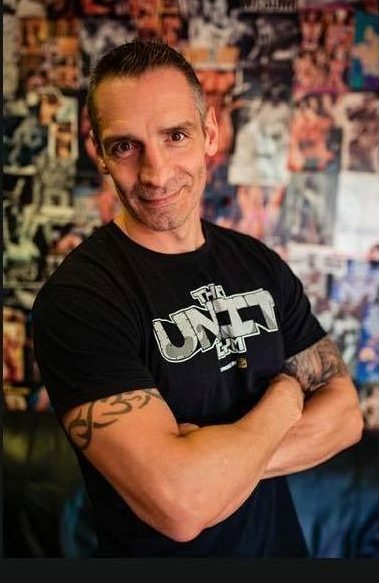 Alex holds an MMA class every Monday evening and also offers 1:1 sessions. Big Ben is our night security man making sure nobody is sneaking in outside of their membership hours. He’s also just about to start his personal training qualification with us. He’s loyal and trustworthy Ladies just be careful if you want to touch that beard.